Fill out the form to the right or contact one of our principals to enquire about pricing for the service or services you need.  For information about Safety Training pricing and availability, click here. Tell us about your safety needs.